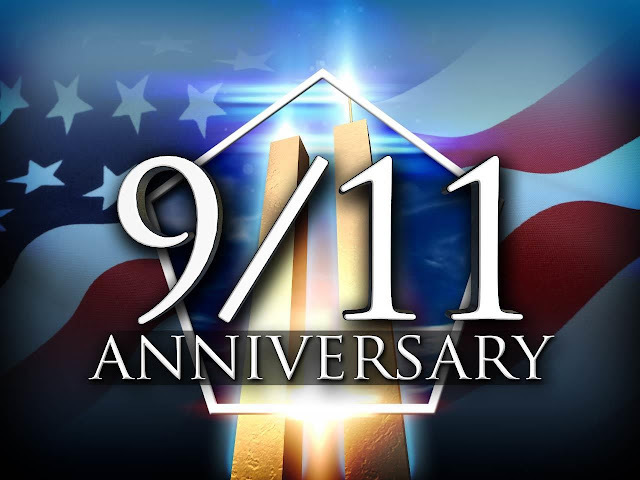 THE TALK SHOW AMERICAN: Remembering September 11 2001 - Never Forget ! Remembering September 11 2001 - Never Forget ! Remember September 11, 2001 - Never Forget ! Talk Show America Media 2019. Simple theme. Theme images by Nic_Taylor. Powered by Blogger.